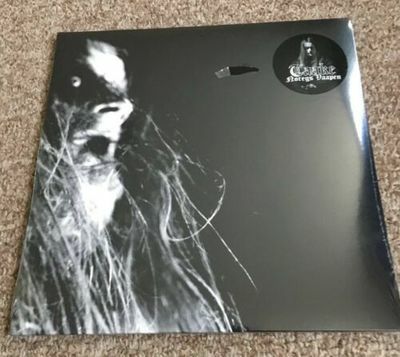 Taake 2xlp. New sealed. Noreges Vaspen. Black metal from norway. The shrinkwrap has a tear about the size of inch by half inch. The jacket under the shrinkwarp tear is not damaged from this so i still consider it sealed. Please see pics to see what i mean. Ships media mail in a lp cardboard mailer from a smoke free pet free home to only usa.